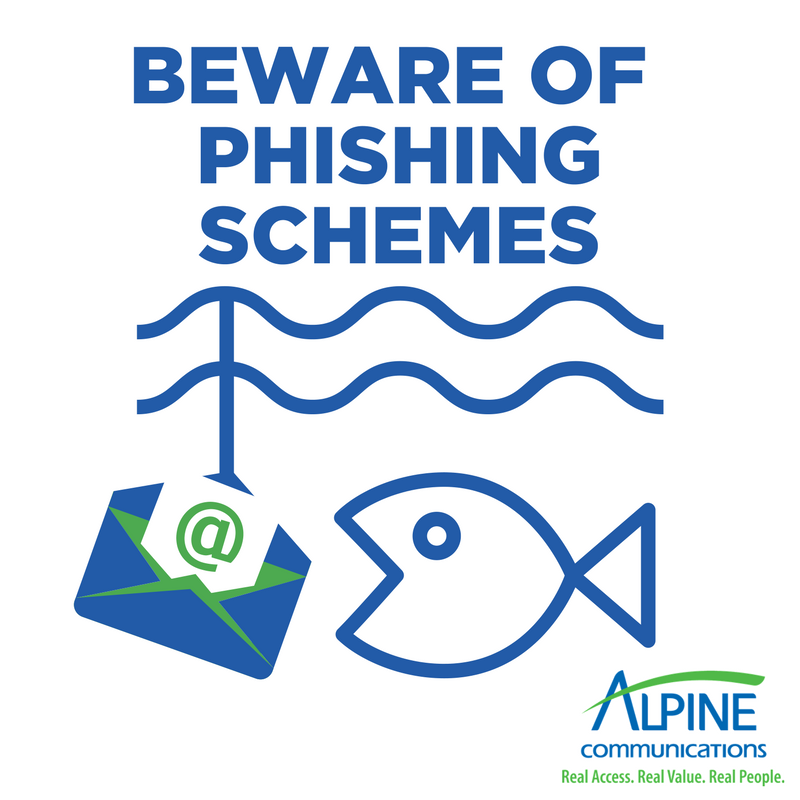 We have received multiple reports from customers who have received phishing emails from “Alpine Communications – Digital Banking Services.” These emails are fraudulent and fake, so please do not click on any of the links contained in these emails. We are working to take additional safeguards to protect you, but in the meantime, we remind you to never click on a link or open attachments in suspicious or unsolicited messages. Scammers try to copy email messages from legitimate companies to trick you into entering personal information and passwords. Links in emails, social media posts and online advertising are often how cybercriminals try to steal your personal information. Even if you know the source, if something looks suspicious, delete it. Protect your computer, smartphone, and tablets from malicious malware programs by using Tech Home services from Alpine Communications. Learn more about Tech Home. Please call us at 563-245-4000 if you have any questions or concerns about emails that you have received. 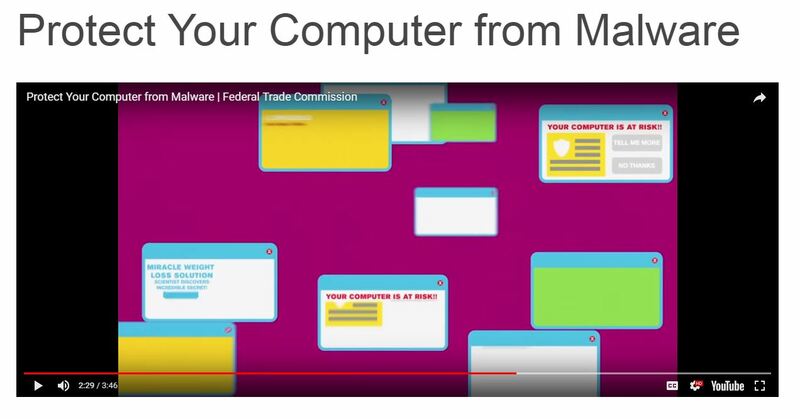 Learn how malware can affect your computer and how to protect your data.